From several slices to optimize and put pads on in the center. 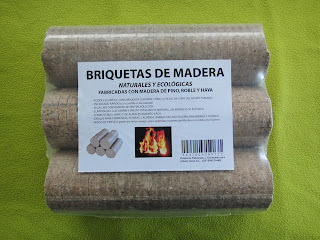 It can be mixed with wood or chips. 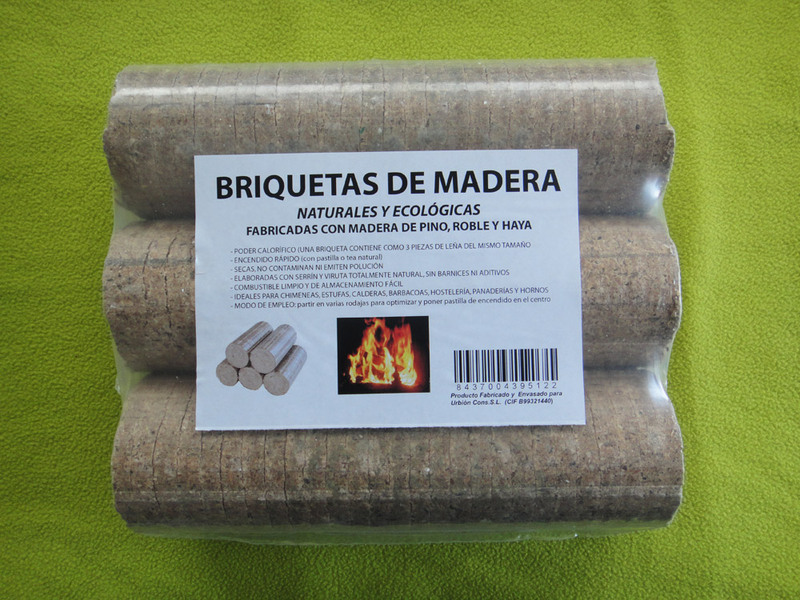 Video sample of our briquettes in action.